Dhaka, 4 Mar, Abnews: Facebook Inc chief executive officer Mark Zuckerberg sold nearly $500 million in the company’s shares in February to fund his philanthropic investment vehicle, the Chan Zuckerberg Initiative (CZI), regulatory filings showed. Two security filings on Thursday showed that Zuckerberg sold 685,000 shares worth $125.4 million in the last three days of February, taking his total sales in the month to about 2.7 million shares worth $482.2 million, according to Reuters calculations. Zuckerberg said in September he would sell 35 million to 75 million shares of Facebook over the next 18 months. That would amount to up to $13 billion, based on Facebook’s current share price. 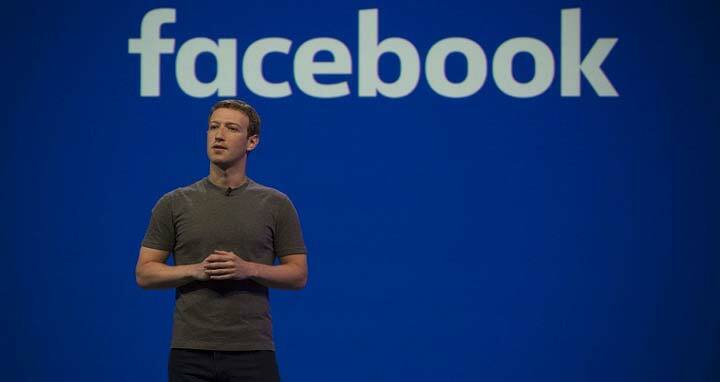 The Silicon Valley billionaire has said he will donate 99 per cent of his Facebook shares to CZI - worth about $45 billion when the initiative was formed. He sold about $1.6 billion of the company’s stock in 2016 and 2017, according to technology website Recode.